Follow the yellow brick road and take the Wizard of Oz Slot for a spin. This slot machine contains pictures of the beloved characters from the classic 1939 film including Dorothy, The Tin Man, The Cowardly Lion, The Scarecrow, and Toto. 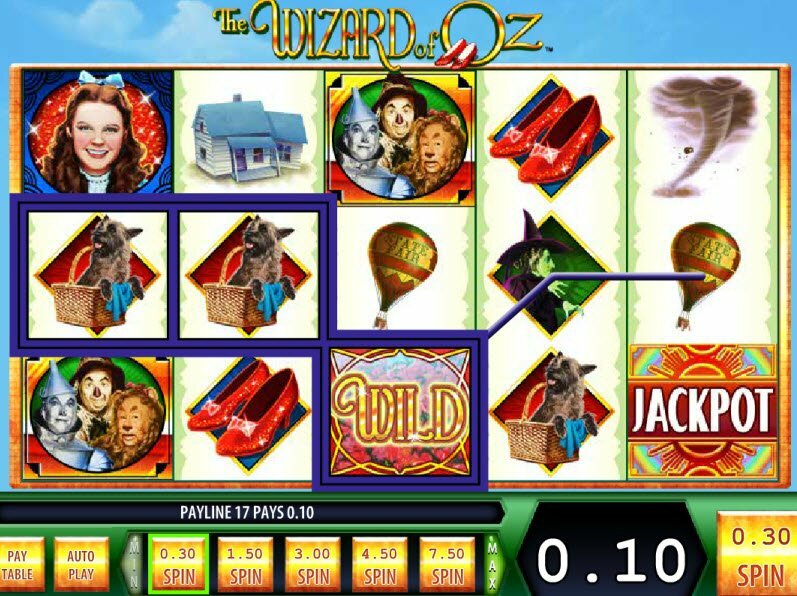 Powered by Williams Interactive gaming software, the Wizard of Oz Slot Machine features 5 reels and 30 paylines. Although the game graphics aren’t the best, the game contains a jackpot symbol so you can cash in big instantly. 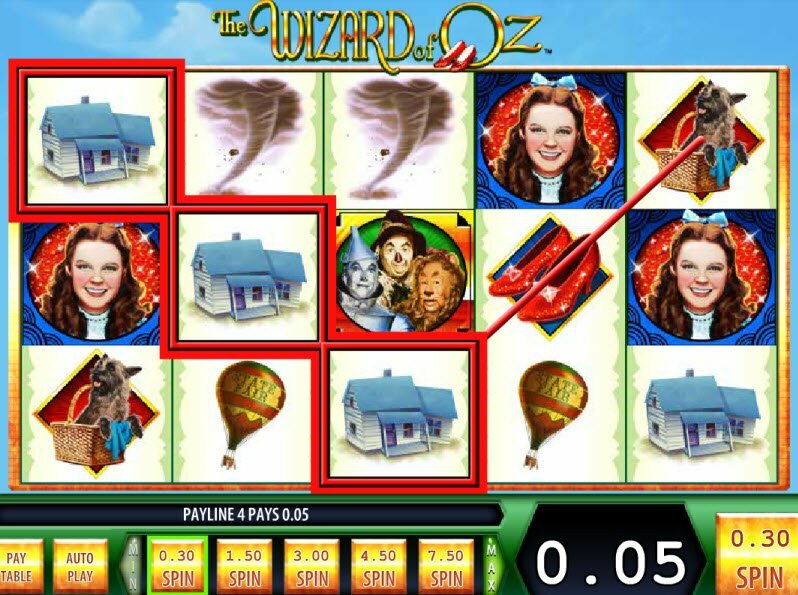 Inspired by the classic 1939 film starring Judy Garland, The Wizard of Oz Slot retells the story of Dorothy who is swept away to a magical land in a tornado. 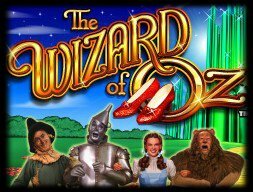 Relive the movie as Dorothy seeks the help of the Wizard who can help her return home. Reel boxes contain pictures from the movie including Judy Garland as Dorothy and all of her friends. Join the beloved characters like the Tin Man, the Scarecrow, and The Cowardly Lion. You’ll even find her dog, Toto, the Wicked Witch of the West, and ruby slippers along with other motifs from the movie. Above all else, we play online slots to win money. The Wizard of Oz Slot doesn’t make the grade in some areas, but it does include a jackpot – and isn’t that what really matters? In addition, “The Wizard of Oz” Wild Symbol substitutes for all symbols except Feature and Jackpot. In this game, some winning combinations are based on matching pictures while others are based on an arrangement of different icons. The game also includes an Auto-play option so you can keep the reels spinning without the hassle of clicking over and over again.